One interesting fact about life is that when it comes to money, you’ll never have enough. Even if you’re making billions of dollars, you’ll never stop exploring new ways to increase your income. In my own case, despite having a blog (NGFR) that earns around $1,000 every month through Adsense, I kept looking for other ways to make more money from the same blog. And that prompted me to try out the two most popular affiliate programs we have in Nigeria right now — the Konga affiliate program and the Jumia affiliate program. I started by registering for both programs. That was sometimes in June or July 2015. And since I already have a blog to use for promoting their offers, I didn’t have to set up a new one for the same purpose. After I was welcomed into both programs, I logged into each account to generate the codes for banners that advertised certain product categories. I then placed the two banners in my blog’s sidebar (one banner each for Jumia and Konga). Two weeks later, I checked to see how much I’ve made, but was surprised to see that there were just a few clicks on each banner–and no single sale! I knew I was getting it wrong somewhere, because I already knew some Nigerian bloggers who are raking in big money from these programs. So, I pulled down the banner ads and decided to try text links instead. I went back to my Konga affiliate account to generate affiliate links that I could use within text on my blog. I ditched Jumia for the mean time because their affiliate dashboard wasn’t user-friendly. 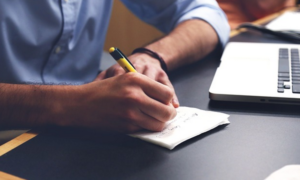 From experience, I knew that my chances of generating affiliate sales would be brighter if my affiliate links are embedded within closely related content. So, I digged up all articles that had to do with technology products and stores in Nigeria. And I placed my Konga affiliate links within the ones that were attracting visits from search engines. About one week later or thereabout, I logged into my Konga affiliate account, and I was glad that my efforts had started paying off. My earnings at that time (around August 2015) was N2,000 or thereabout. 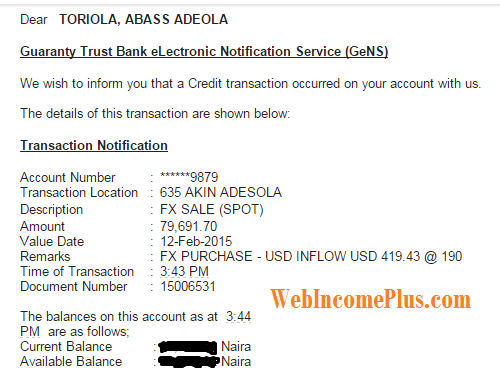 So, I’ve earned about N1,500 in affiliate commissions (Konga gives each affiliate a N500 signup bonus). Although that figure was meager, I knew I could earn much more over time. So, I started adding Konga affiliate links to all tech-related posts I subsequently published on the blog. And so far, the results have been good. 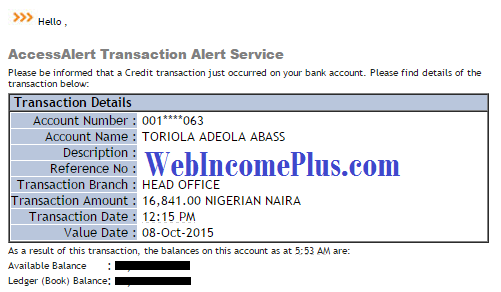 On October 8, 2015, I got an SMS notification from Access bank that N16,841 had been credited to my account. Konga had paid! I’d waited for over one month for them approve my pending commissions and pay me for my efforts. So, that payment sent me strong signals that Konga’s affiliate program isn’t a scam, after all. Earlier on (September 2015), my partner, I-jay, suggested that we include Jumia links as well, since some Nigerian online buyers prefer Jumia to Konga. I told him to handle the aspect of embedding the Jumia links because I’ve been put off by their hard-to-understand user interface. So, since then, we’ve been including affiliate links for both Jumia and Konga in our posts. 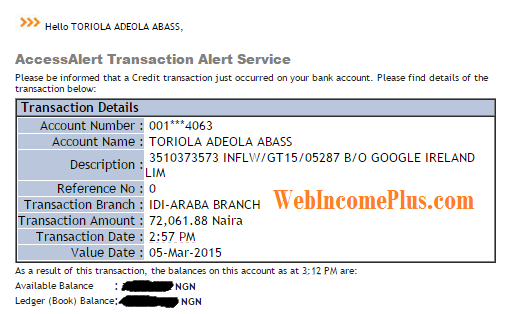 On November 3, 2015, I received another SMS notification from Access bank that N5,813 was credited to my account. This time, the money came from Jumia. Interesting! So, Jumia’s affiliate program is 100% credible, just like that of Konga. My Jumia earnings report as of Nov. 29, 2015. 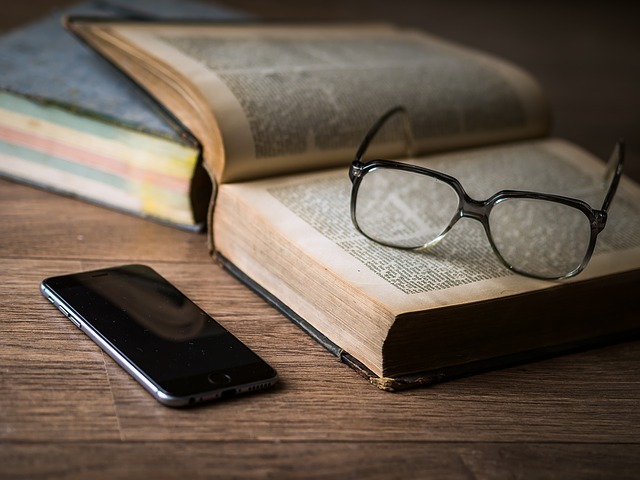 On this blog, I tell stories to teach lessons and prove certain points. And in this case, I want you to know that Jumia and Konga’s affiliate programs are for real — and you too can make money from them. 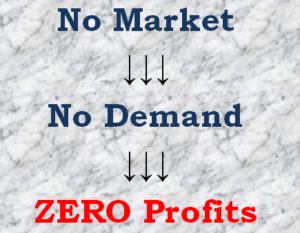 Both programs work in line with the typical affiliate marketing model. You register with them, generate your affiliate banners and links, sell their products, and earn a commission on each sale. I have discussed the commission structure for both programs in this post. Bear in mind, however, that both programs differ slightly in their payment terms. 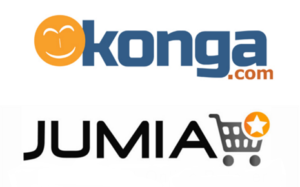 While Konga pays approved commissions on the second Friday of the month, Jumia pays at the end of the month (or sometimes the first or second day of the next month). Konga’s minimum payment threshold is N10,000, but I’m not sure of that of Jumia (they first paid me N5,813, though). 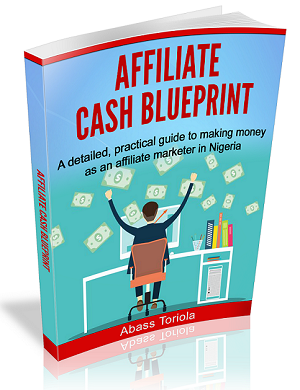 Based on my experience with both affiliate programs, I’ve gathered some helpful tips for making money promoting their products here in Nigeria (of course, they operate only within Nigeria). Keyword research and SEO are very important. Keyword research helps you to understand the keyword patterns people are using to search Google for products that you want to promote. And good knowledge of SEO helps you to optimize your posts for those keywords, so you can rank for them later on. Product review posts help to convert more. Since such posts help to provide detailed information about a product, the reader will most likely click your affiliate link to buy the product. Text links are far better than banners. Most of us are already blind to ads. But a compelling call-to-action link that reads like, “Click here to purchase your HP 530 laptop on Jumia for just N75,000” will attract more clicks. Proactively promote your posts. 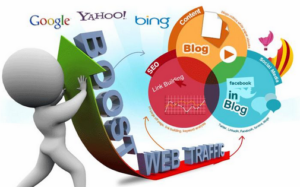 Rather than wait for your blog posts to rank in search engine results (which, sadly, might never happen), you can actively promote your posts and affiliate links through other means, such as sharing them on social media and on chat apps, including them in your signatures at online forums, and so on. 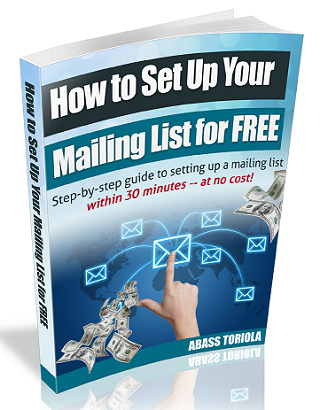 Build a mailing list. The best way to make money over the long term as an affiliate marketer is to have a mailing list of loyal subscribers. This will enable you to promote products and offers to your subscribers at intervals. For example, notifying them about discount offers on Jumia or Konga would prompt some of them to buy through your affiliate link. That’s more money for you. So, whether you’re already running a blog or you’re still waiting endlessly for the perfect time to launch yours, know for sure that affiliate marketing is real, and it can fetch you some decent bucks by the side — provided you play your cards right. 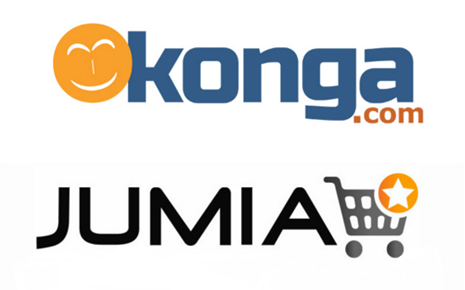 Even if you can’t go for the likes of Amazon and Markethealth affiliate programs, Konga and Jumia are there for you. Do you have any questions or contributions? Share your thoughts by leaving a comment. And don’t forget to share this post with others on Facebook, Twitter, and what have you. It happened on June 23, 2015. I was travelling down to Abeokuta from Lagos, when I got stuck in a serious traffic jam. After glancing through the first results page, I kept clicking the “Next page” link below each page to see the following page. I got the shocker of my life when I reached the third page (or probably the fourth). One faceless, unfortunate fellow had created a Blogger blog solely for the purpose of labelling me a scammer! Me? I couldn’t believe it. Several thoughts ran through my head as I curiously clicked the link. Immediately after reading the contents of the page, I tried all I could to figure out the author’s identity. But he’d cleverly hid everything that could be a giveaway. Coward! Now, I want to address everything the author mentioned in the malicious post, and then point out one important lesson you should learn from this. Let’s face it. So many people are quick to call others scammers in Nigeria but this time, its a truth. 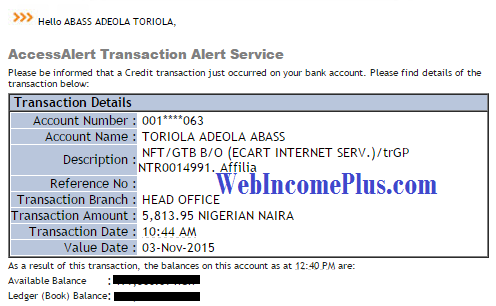 Abass Toriola is a Nigerian Internet Scam and Scammer! If this is not the biggest scam in Nigeria, then I don’t know what is. He claims to teach you how to get a dream job in Nigeria but works his arse off as a freelancer earning peanuts and then goes about claiming he’s an affiliate marketer, information marketer and online strategist. Abass Toriola is a BIG scam. Now, what was his reason for calling me a scammer? 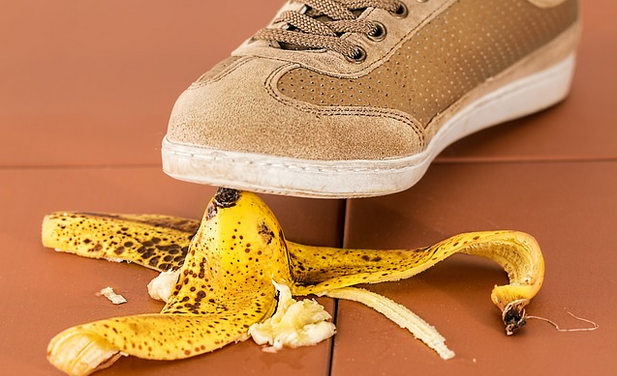 His stunted brain couldn’t comprehend the fact that an internet marketer could write an e-book that teaches job seekers how to boost their chances of getting their dream jobs. In his warped mindset, I’m not in a position to write such an e-book. I made outrageous claims that are too good to be true (such as saying the e-book will surely help anyone get a job). He bought a copy of the e-book (or had seen it somehow) and found it to be a load of crap. He or someone he knew ordered a copy of the e-book, but I didn’t deliver it as promised. I’m widely known to be a scammer. In this case, I’m sure the fool doesn’t even know what the pages of the e-book looked like, let alone going through it. Yet, he was quick to label me a scammer. And I’m sure that NOTHING on the e-book sales page represents an implied guarantee that anyone who buys and reads the e-book will get a job, let alone being a frank guarantee to that same effect. 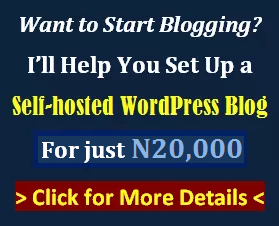 Now, if I’m truly like other dubious Nigerian Internet marketers, how come he couldn’t pick out a single red flag on this blog (Web Income Plus) to attack me with? 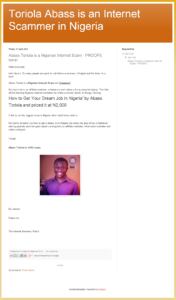 (After all, he must have known that I’m an affiliate marketer and freelance writer by visiting this blog, since I didn’t state that on Konga.com where he saw the job search e-book). Is this blog not about internet marketing? If I’m like “the others” he referred to, how come my blog isn’t indicating that? So, all he could cite to label me as a scammer was an e-book I wrote on job search in Nigeria. Is anything wrong with observing a need and filling it? I noticed that many job seekers in Nigeria are jobless not just because there are no jobs, but because they do a lot of things wrongly during the job search process. And I decided to write a detailed book on all of that. Of course, I’m not a job search expert. I know. And I don’t like to write on things I know little or nothing about. But I wanted to be of help (and at the same time profit from the job search market). So, I conducted thorough research and consulted seasoned Nigerian recruiters and other job search experts (I’m not allowed to mention their names here). 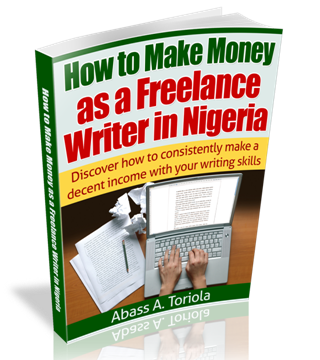 Even after writing the e-book, I had it further reviewed by other experts, including Mr Moruf Kolawole Nasir, a seasoned HR manager for an oil and gas company; Mr Suraj Oyewale (CEO, Jarushub.com), a seasoned career blogger who I respect so much for his vast experience and in-depth knowledge of the Nigerian job market; and two other HR managers in big firms here in Nigeria. So, why should that faceless fool jump into conclusions? Why should he have problems with the fact that I put up the book for sale on Konga and priced it at N2,000? When did that become an unethical practice? Does this faceless fool know how much I earn monthly from freelance writing? While I hate to brag, I can state it confidently that my monthly income from writing alone would be enough to feed him and his immediate family every month. So, if he or other people he knows have failed woefully at freelance writing or have only earned peanuts from it, he needs to get it into his shrunken brain that some people are earning huge figures from the same venture. And my own earnings are even meagre when compared with what the likes of Bamidele Onibalusi are earning. I couldn’t but conclude that this guy is one unfortunate element who is just not happy with either my successes or my zero tolerance for snake oil internet marketers. And the fact that he included “webincomeplus” in the domain name is enough proof that he set out solely to attack my personality and cast aspersions on my reputation. But he failed — woefully. May God bless those loyal readers of this blog who had been calling me lately to inform me of the malicious blog. I told them I’d seen it myself and that I’ll publish a post addressing it very soon. The fact that people are calling my attention to the blog is enough proof that they didn’t believe the crap written by that fool and coward who calls himself “The Internet Business Watch”. So, anyone who reads it with a plain mind will understand that it’s just cheap blackmail. The more good things you do, the more enemies you will have. The more you try to change a flawed system for the better, the more attacks you’ll suffer from people who prefer the status quo. And the more you try to stand for the truth, the more enemies you will have among those who benefit from the previously existing falsehood. 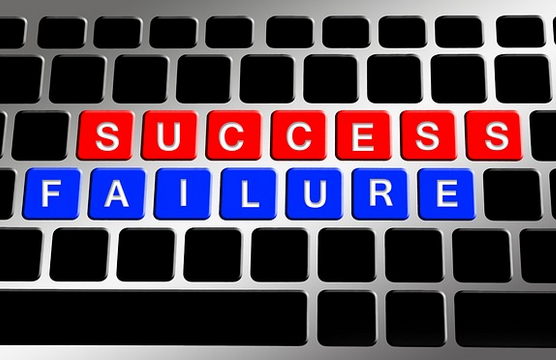 Even the world’s most successful internet marketers have had similar experiences. So, as you gradually progress on your journey to the world of online business, expect attacks from disgruntled elements. In as much as you remain honest, none of their attacks will harm you. Only very lately, my good friend Akaahan Terungwa suffered a similar experience. His own case was even more interesting; one fool copied his posts and still went ahead to call him a scammer! (Read more about it here.) Just imagine that. So, don’t be surprised if you discover that some people are out to attack you for doing things right. Prophet Muhammad had haters among his own people. Jesus Christ had haters among his own people. Same goes for Martin Luther King, Mother Theresa, Mahatma Gandhi, Abraham Lincoln, and other influential people who tried to effect positive changes. What do you think about the whole issue? Have you had any similar experience? Share your thoughts by leaving a comment. Last year, I published this post, in which I detailed all I achieved within my first year of running this blog. It’s now a little over two years since I launched the blog, and I think it’s just fair to let you in on what I’ve achieved between the time I published that post (May 2014) and now (July 2015). My primary intent with this post is to motivate you by showing — in the practical sense — how a blog or online business grows gradually with time, provided it’s correctly and consistently nurtured. In addition, I want to share an important lesson you need to learn. The screenshot above shows the traffic stats for this blog for the 30-day period between June 25 and July 24, 2015. Over the period, the blog attracted 6,446 visits from 4,744 users. From that, I deduced that the blog now attracts over 200 visits per day. Comparing that to last year’s 70 visits per day, that’s an improvement. However, there’s a slight reduction in page views per visit (now 1.85 from last year’s 2.00), and average time spent on the site by each visitor (now 3 minutes and 39 seconds, from last year’s 3 minutes and 57 seconds). 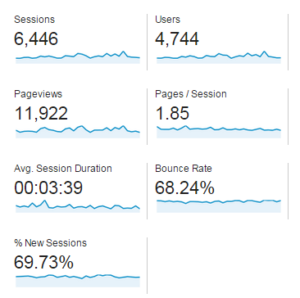 Below is another screenshot showing traffic stats for the period between May 2014, when I published the end-of-first-year report, and July 24, 2015. 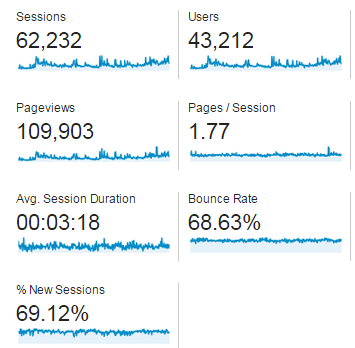 Over the past 14 months or so, this blog attracted 62,232 visits from 43,212 users and generated 103,903 page views. Comparing that to last year’s figures (13,627 visits from 9,007 users), the improvement is more than obvious. 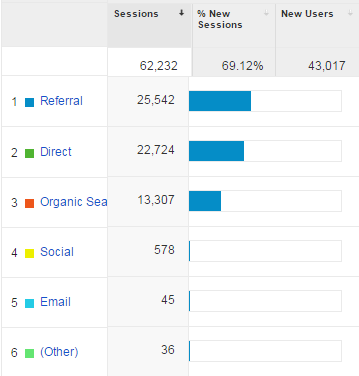 As seen on the screenshot, 25,542 of the total 62,232 visits were referred by other sites. 22,724 visits were from my loyal readers who visit the blog directly from time to time. And 13,307 visits came from search engines — majorly Google. While there are other traffic sources (social media, etc. ), those are insignificant. I wasn’t surprised that some of these sites sent me a lot of visitors. I have a high-traffic post on NGFR that links to another post on this blog. I’m very active on Nairaland, and my signature contains a link to this blog. 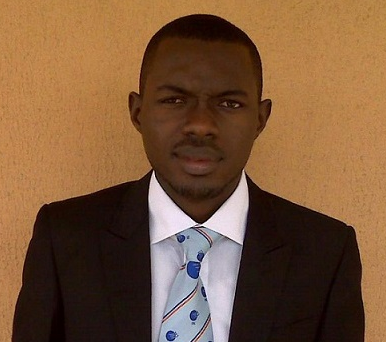 I once granted an interview for Notopoverty.com, and Akaahan has mentioned my name and this blog severally in his posts. 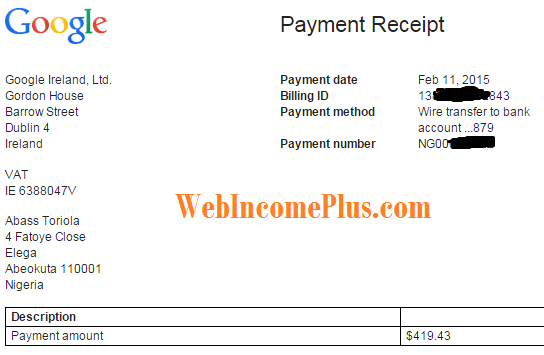 As for the visits from Naijawriterscoach.com and Inboxdollars.com, I really couldn’t explain those. However, the author of NWC is my good friend, whom I’d once interviewed on this blog. And regarding Inboxdollars.com, I once mentioned it in one of my first posts on this blog, as one of the first sites I worked with while searching for ways to make money online. Going by the first two screenshots, the average visit to this blog lasts close to four minutes. And that’s quite impressive, as getting people’s attention online is becoming more and more difficult. The current bounce rate (a measure of whether visitors read more than one page or post on your blog before “bouncing” off) for this blog, going by recent figures, is 68.24%. That’s not too impressive (the lower your bounce rate, the better). My other blog, NGFR, has a bounce rate of less than 5%. This is one area where I think I deserve some spanking. Over my first year of running this blog, I published 3 posts per month on the average. But over the past one year or thereabout, my posting frequency has reduced to about 2 posts per month. Now, that’s not progress. But then, I’d still blame it on my other commitments (medical school, my wife and kids, etc.). Over the past one year, my blog has remained active. Both old and new posts continued to attract comments from visitors to the blog. In fact, despite the reduced posting frequency, the blog generated 689 comments — that’s significantly more than the 552 comments submitted during the first year. I didn’t make any changes to the blog’s design over the past year. So, there’s nothing to say here. 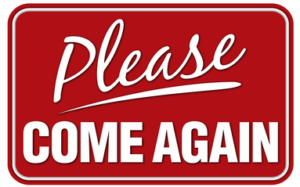 This blog has 2 main assets attached to it: a Facebook page and a mailing list. As of the time of this writing, the Facebook page has 510 likes — not too different from the 450 likes attracted during the first year. I actually stopped taking Facebook seriously when they introduced their silly new policy of showing each of your updates to only less than 20% of your fans. That, to me, makes zero sense! As for my mailing list, it had around 3,000 subscribers as of three months ago. But I recently pruned the list to cut out inactive subscribers who are only wasting my money. And I’m now left with about 1,000 active and responsive subscribers. And just so you know, I switched from Mailchimp to Getresponse earlier in the year for two reasons. Firstly, Mailchimp’s free account allows no more than 2,000 subscribers, and it doesn’t come with the autoresponder feature. 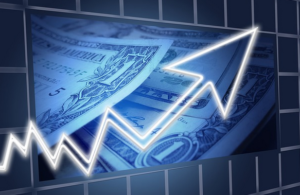 Secondly, Getresponse has far more features and more affordable pricing. But it’s a very different story now. Over the past one year, I’ve monetized the blog through multiple options that cut across affiliate marketing and information marketing. While I wouldn’t give specific figures for certain reasons, I’d love to give you some idea of how financially productive this blog has been. 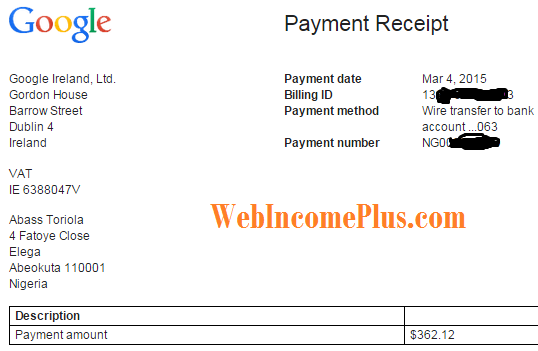 Through affiliate marketing, this blog has generated over N220,000 between January and July 2015. That’s not spectacular, but it’s still significant. From the sales of my various information packages (E-books on freelance writing and mailing list setup + Affiliate Cash Academy), I’ve earned over N150,000 between January and July 2015. Again, that’s not particularly impressive. From the above, I deduced that this blog currently earns at least N50,000 per month. That’s a fraction of my monthly income, as I also earn — even more — from Google Adsense as well as my good old freelance writing business. 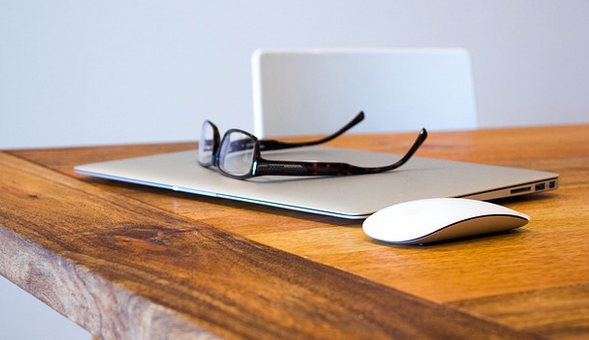 Don’t ever be in a hurry to monetize your blog. Take your time to gather a loyal audience and establish your reputation as an expert in your chosen topic. Take your time to build trust and credibility by offering volumes of valuable, problem-solving information for free. Truth is, people won’t buy whatever you promote to them until they deem you credible. And sadly, you can’t build credibility overnight. It takes months to years! I found myself in a niche where scammers and con artists abound. But I was still able to gain the trust of thousands of people because I started out by focusing on what matters most: building trust. I dedicated close to two years to that. And now, I make money consistently with this blog. If you think one year and half is too long to blog for no income, then online business isn’t for you. 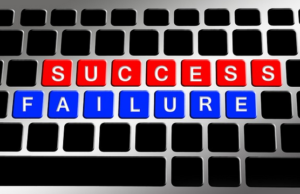 Try your luck with some fast-moving brick-and-mortar business! While there are other lessons you can learn, I have already discussed them in the end-of-first-year report post. Click here to read it. What do you think about this post? Share your thoughts by leaving a comment.